Comic book artist Nina Matsumoto has posted yet another glimpse of the upcoming Last Airbender prequel manga, this time focusing on Prince Zuko and Uncle Iroh. 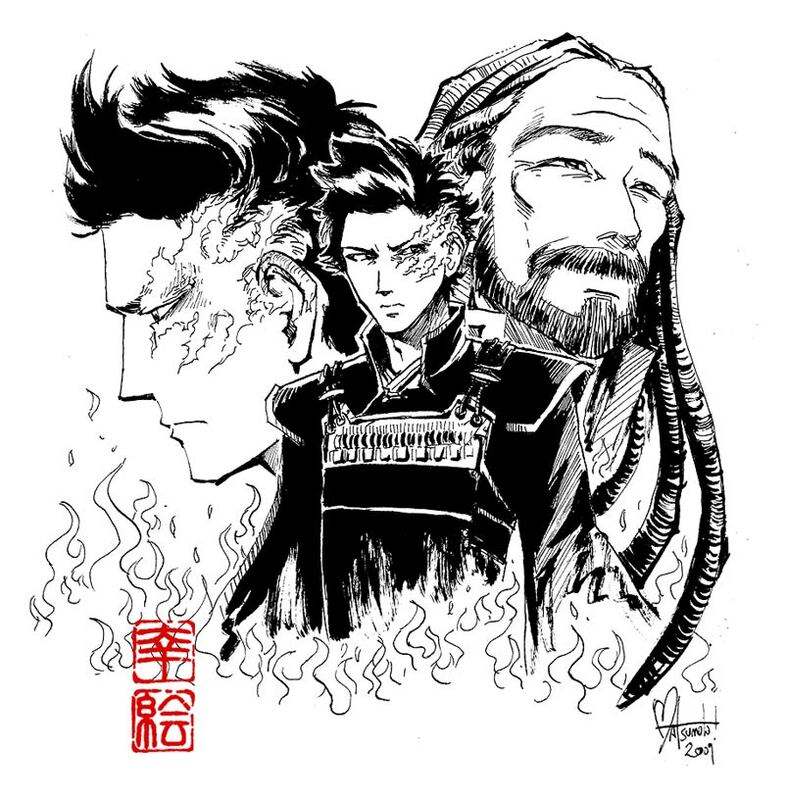 NON-OFFICIAL pic of Zuko (left and center) with Iroh (right), as they’ll appear in the Last Airbender film prequel manga. This is another ink test I did as practice, since I’m using a different inking method for this project (maru pen and stark black and white with no greys as opposed to a technical pen with grey tones). I’m figuring out the best way to render the Fire Nation armour in black white, since they’re dressed pretty much entirely in black in the movie. This picture is the closest thing I’ve posted to how the manga will look. 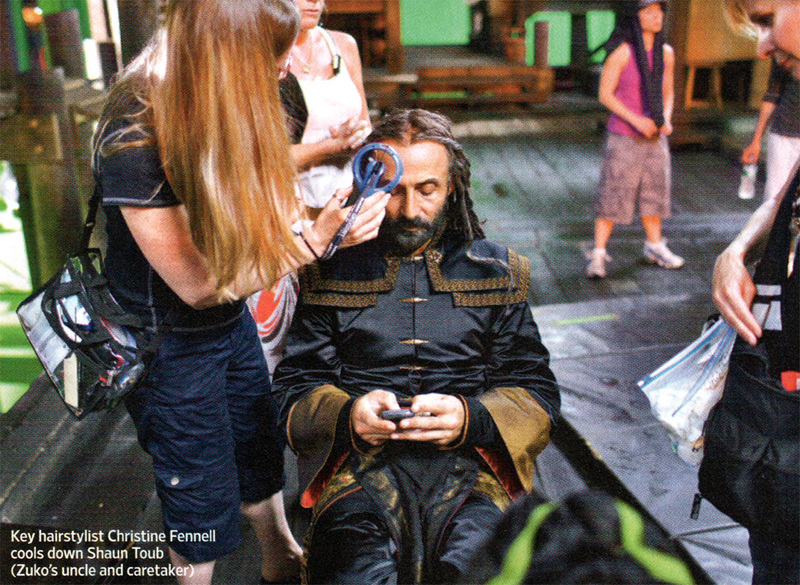 Movie Iroh has some awesome dreadlocks. It’s weird that he has them, I know. It took me a while to get used to them, too. But man if they aren’t fun to draw. Thanks go out to Sarah for the tip! Hey, it’s been awhile. After a brief hiatus, due in large part to family and professional obligations, and in small part to the lack of interesting news, we’re back in the saddle again. Time to catch up! Shaun Toub spoke with Thomas Attila Lewis on the red carpet at the Emmy’s briefly about his experience working on the film. He believes it’s ‘an incredible film’ and ‘visually unbelievable.’ Toub went on to describe how the world is ‘full of mystique’ with a really complex protagonist. Cliff Curtis (Fire Lord Ozai) spoke on The Last Airbender with CraveOnline. 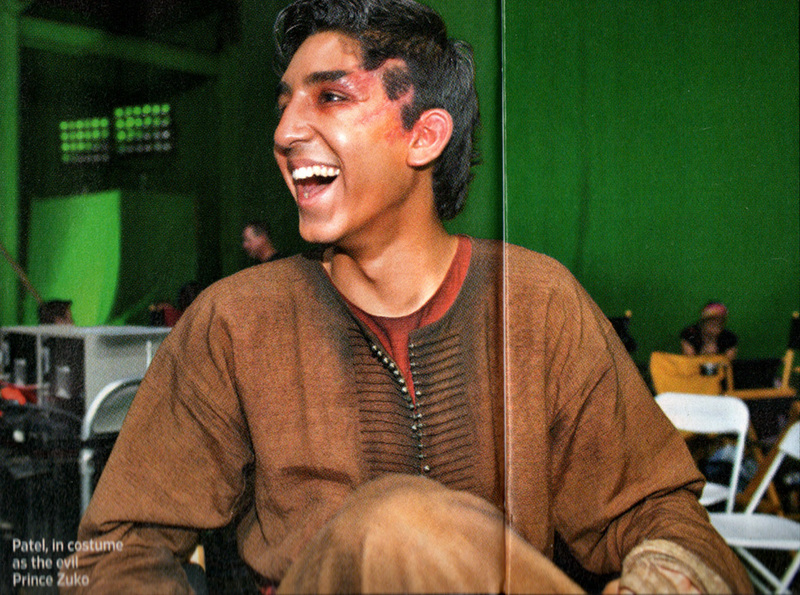 Cliff Curtis: How was shooting The Last Airbender? CraveOnline: It was wonderful. It was really great and it’s also great that I’m going to be able to work the two. I’m not giving up film. I’m just doing another job that happens to be on television. Cliff Curtis: Are you playing a character from the animated series? CraveOnline: Yes, I am. I’m playing fire lord Ozai. 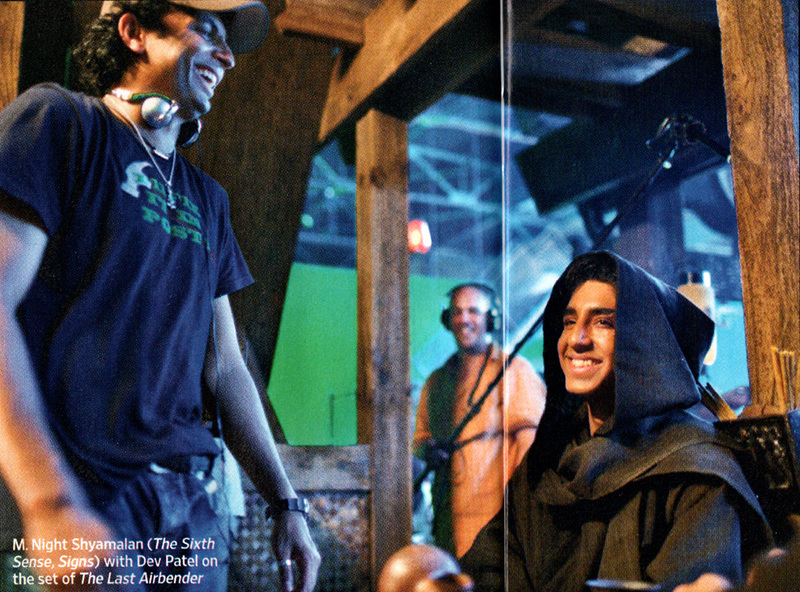 Cliff Curtis: Did you take anything from the animated form? CraveOnline: I’ve not watched it. I didn’t want to watch the animated form because I knew the director, M. Night, was going to depart from that. Cliff Curtis: You must be dealing with a lot of pyrotechnics. How do you deal with that? CraveOnline: Fire, well, that’s a good spin. Is there anything in particular about fire? Yeah, just don’t touch it. I don’t know, don’t touch it, you’ll get burned. In particular, I’m so in the world of making a movie. They have safety meetings before anything is done and all the safety people gather around, so I’m so protected from the fire, I don’t even get near it. Cliff Curtis: Do you have a visceral feeling when the explosions go off? CraveOnline: No, because both of my characters, whether it’s Rabbit or the fire lord, actually are very comfortable in those situations. So I pretty much just ignore it. Cliff Curtis: Both this show and the Airbender movies, this will be the first time you’ve played the same character more than once. Is that a different approach? CraveOnline: I’m yet to discover that. I don’t really know. You’re right, I haven’t done that so I’m about to figure out what that’s like. I think the big difference so far that I’ve discovered is that in a film, it’s very contained. So we know before going in to make the film what the film’s going to be, and then when the film is completed, we find out what it is. Whereas television, as far as I’m discovering, it evolves. As the show evolves, everything’s fluid. Characters can disappear tomorrow as you see in the pilot. Cliff Curtis: What is M. Night like on the set? CraveOnline: He’s very deliberate and predetermined, extremely. He’s planned everything. Storyboarded to the frame. Cliff Curtis: So you’ve seen the movie already pretty much? CraveOnline: No, he doesn’t show those to you unless he’s trying to explain what he wants in a scene, so I only get a portion of that, that’s relevant to what we’re shooting. 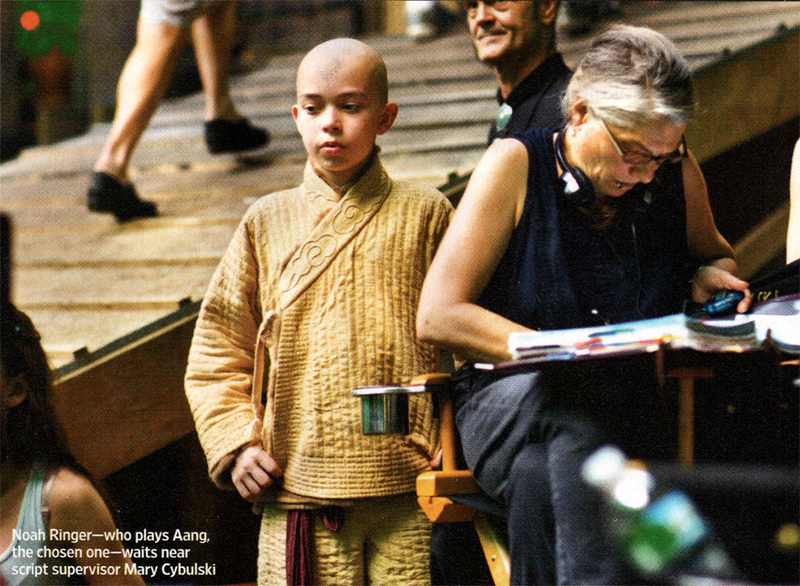 Finally, Entertainment Weekly brought us an exclusive look on the set of The Last Airbender, with four new photos of Noah Ringer, Shaun Toub, and Dev Patel. Click the images below to view in high resolution. You are currently browsing the Last Airbender Film | Avatar: The Legend of Korra News, and Media Fan Blog blog archives for October, 2009.